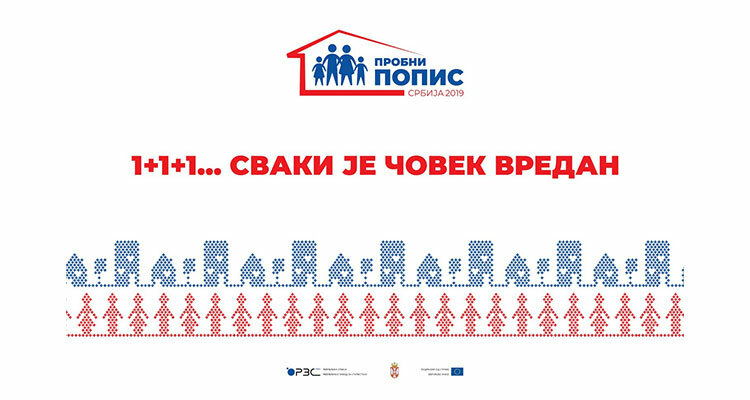 The Statistical Office of the Republic of Serbia will in the period from 1-30 April 2019 conduct a pilot census of population, households and dwellings with the financial assistance from the European Union. This activity is part of the preparation for the regular 2021 census and will not include the entire population of Serbia. Some 50,000 people will take part in it in selected parts of certain populated areas in 51 towns and municipalities. 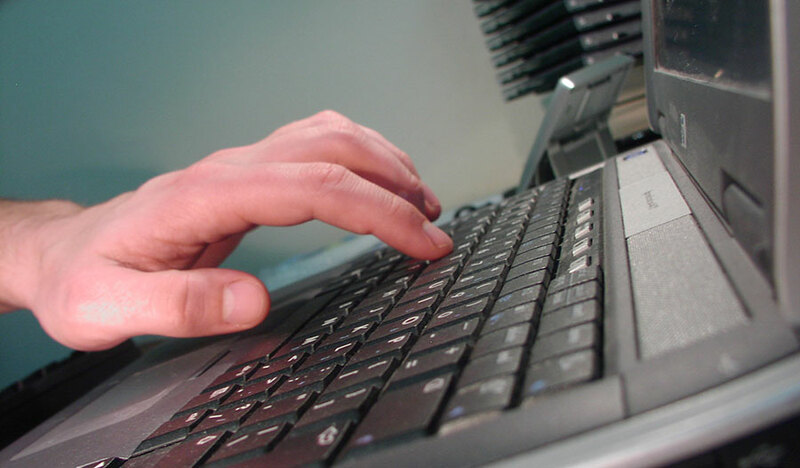 Unlike the censuses conducted thus far – where the data were collected by filling in paper questionnaires – the 2019 pilot census will test two new data collecting methods: online self-enumeration and filling in the electronic questionnaires using a laptop. Self-enumeration via the internet is a method of data collecting in which citizens independently (through a web application) complete electronic questionnaires for themselves and their household members. The possibility of self-enumeration will be offered to around 13,000 citizens living in selected parts of of the City of Belgrade, Nis and Novi Sad, in the period from 1 April at 8:00 to 7 April at midnight. Field data collection is carried out by authorised enumerators who will visit the territory they are in charge of and enter respondents’ answers in electronic questionnaires using laptops. Field data will be collected from 1-30 April 2019, in all selected populated places, except in the City of Belgrade, Nis and Novi Sad, where the data collection will take place from 8-30 April 2019, after the completion of self-enumeration. Once the deadline for self-enumeration (8-30 April) has expired, the enumerator will visit these households. If the household is enumerated independently, the enumerator will download the verification code obtained after successful self-enumeration. All information on the 2019 pilot census can be found on the website of the Statistical Office of the Republic of Serbia or by calling the info centre on the following phone numbers: 011 2403 196, 011 2403 207, 011 2403 266. Working hours of the info centre are from 8:00 to 20:00, every day, from 25 March to 30 April, excluding 26 and 28 April and (Easter holidays).